Biceps is the perfect tool to help you work out. Built exclusively for iOS. Biceps is not just another fitness timer; unlike many fitness apps, Biceps lets you focus on your workout, without distractions. It doesn’t tell you what to train and how to work out, because you already have a high-intensity interval training (HIIT) strategy. Biceps is the perfect tool to help you stick to the right intervals between sets and exercises. 1. Define rest intervals between sets and exercises. After your workout is complete, open the widget on the iOS Today screen to see your stats. Biceps is a practical and efficient tool designed to help you master the task of working out. Keep both hands free. You can lock your iPhone and use your voice to switch between sets, exercises, and rests. Add Biceps' summary widget to the Today screen to see a short summary of your training. You can choose between different timeframe views and see useful stats about your sets, exercises, and workout duration. Choose between professional voice artists or simple sound effects to let Biceps guide you through your workout. With the added speech recognition ability, it's like having a personal coach at your side! A healthy and effective HIIT session doesn’t end when you finish working out; it’s important to consume protein an hour after your workout is complete to refuel your body. Biceps' handy Protein Reminder is built with this in mind. 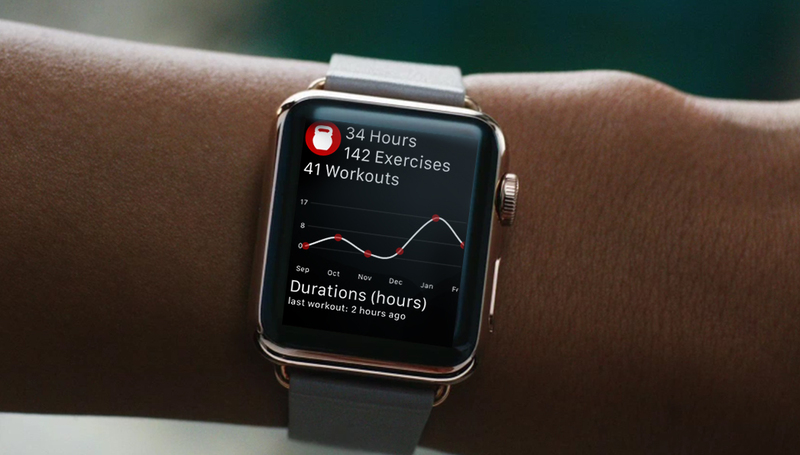 While designing Biceps app, we have taken into account the release of Apple Watch. Yes, we are ready! Version 2.0 is out now and includes full Apple Watch support. 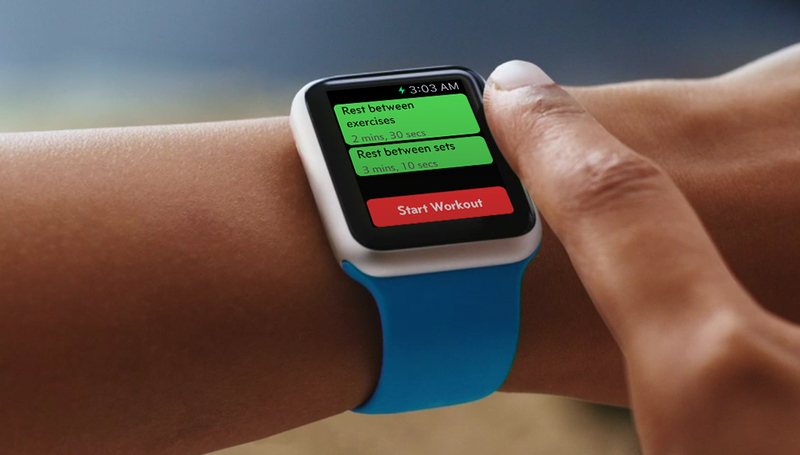 • Same Biceps features, right on your wrist! 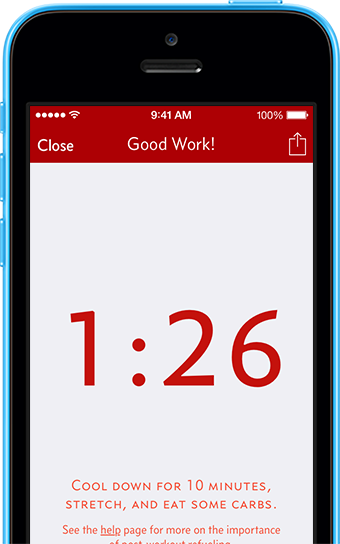 • Use Glances to quickly check a short summary of your training. • Force touch to set notification when it’s time to take protein. Have feedback, suggestion, or any thought about Biceps? Feel free to contact us anytime, we will get back to you in 12 hours.